If you want to greatly improve your speed in using Microsoft Outlook, make sure to learn a few of these helpful keyboard shortcuts. 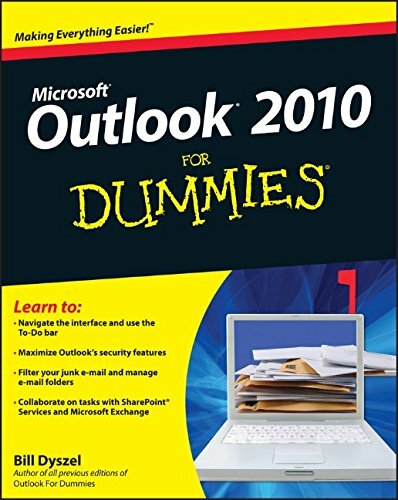 They can save you a huge amount of time and greatly reduce the number of keystrokes and mouse clicks you need to make to perform some of the key functions of Microsoft Outlook. 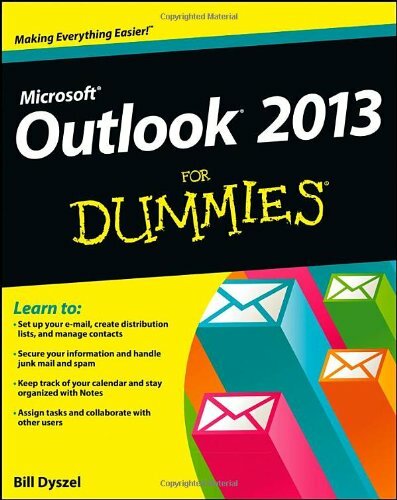 Because there are some many different areas of Microsoft Outlook (Email, Folders, Contacts, Calendar, Tasks, etc. ), I am going to just focus this post on shortcuts that are related to Email and Folder management, which are critical to help speed your Inbox processing and triage. Arrow Up/Arrow Down Navigate downward / navigate upward in Navigation Pane. Ctrl + N Create a new e-mail. Ctrl + R Reply to an e-mail. Ctrl + F Forward an e-mail. 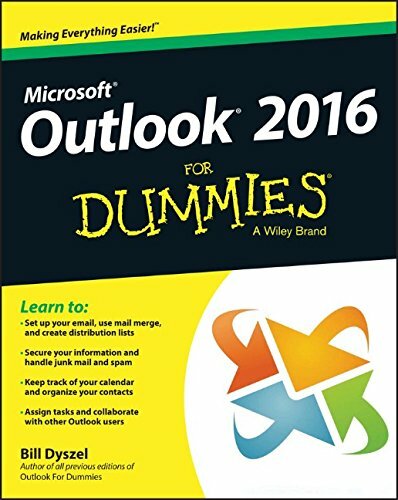 Do you use any Microsoft Outlook Shortcuts?